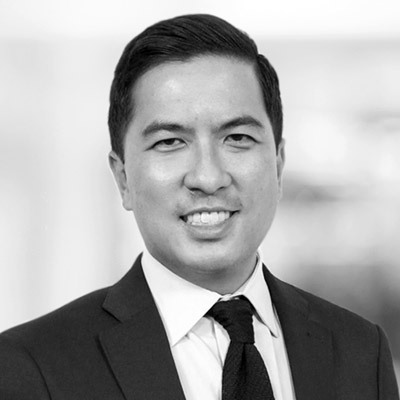 Oliver Chen is a managing director and senior equity research analyst covering retail and luxury goods. Mr. Chen’s deep understanding of the consumer and his ability to forecast the latest trends and technological changes that will impact the retail space has set him apart from peers. Oliver’s broad coverage and circumspect view makes him the thought partner of retail and brand leaders. His coverage of the retail sector has led to numerous industry awards and press coverage from CNBC, Bloomberg, The New York Times, Financial Times, Barron’s, The Wall Street Journal and others. Most recently, Mr. Chen was recognized on the 2018 and 2017 Institutional Investor All-America Research team as a top analyst in the retailing/department stores & specialty softlines sector. Mr. Chen was also selected as a preeminent retail influencer as he was named to the National Retail Federation (NRF) Foundation’s "2019 List of People Shaping Retail’s Future." Considered an "industry expert," Mr. Chen frequently appears as a speaker/panelist at key industry events. Prior to joining Cowen in 2014, he spent seven years at Citigroup covering a broad spectrum of the U.S. consumer retail landscape, including specialty stores, apparel, footwear & textiles, luxury retail, department stores and broadlines. Before Citigroup, he worked in the investment research division at UBS, in the global mergers and acquisitions/strategic planning group at PepsiCo International, and in JPMorgan’s consumer products/retail mergers and acquisitions group. Mr. Chen holds a bachelor of science degree in business administration from Georgetown University, a master’s of business administration from the Wharton School at the University of Pennsylvania, and is a CFA charterholder. At the Wharton School, Mr. Chen was a recipient of the Jay H. Baker Retail Award for impact in retailing and was a co-founding president of the Wharton Retail Club. He also serves as a member of the PhD Retail Research Review Committee for the Jay H. Baker Retailing Center at the Wharton School. Mr. Chen was recognized in the Wharton School’s "40 Under 40" brightest stars alumni list in 2017. Mr. Chen’s passion for the sector began at the age of 12 when he began working with his parents at their retail business in Natchitoches, Louisiana.